You probably have a favorite Brandywine Zoo animal, a hairy, furry or feathered friend who makes your visit to the Zoo special. So why not adopt it? When you become an annual sponsor your tax deductible donation to the Delaware Zoological Society is used to help us continue our conservation work at the Zoo and around the world. 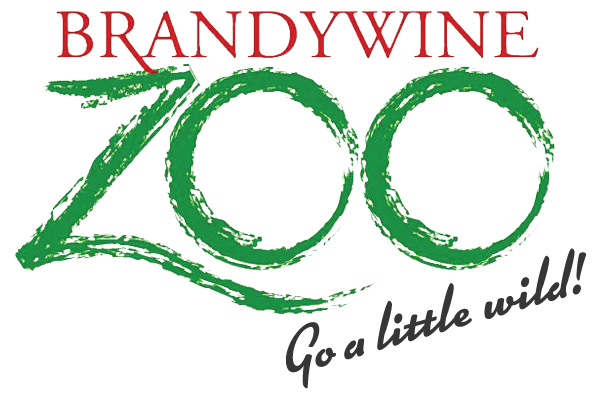 The Brandywine Zoo participates in many conservation programs promoting the survival of at-risk animals and their habitats. Through your sponsorship, our efforts will continue to support these very important animals. Anyone can “A.D.O.P.T.” an animal: school groups, scout troops, businesses, civic and service organizations, individuals and families. Naturally, your adoption is for sponsorship purposes only; your chosen animal remains at the Zoo. Because of their popularity, some animals may be adopted by more than one Parent. You can become a Parent for a different animal each year, or your adoption can be renewed as often as you wish. A Zoo animal adoption is a wonderful gift idea! It is easy to adopt. Just fill out the adoption form and send it with your payment. If sending a check, make it payable to the Delaware Zoological Society. If you have any questions regarding the adoption program, please contact the membership office at 302-571-7788 ext. 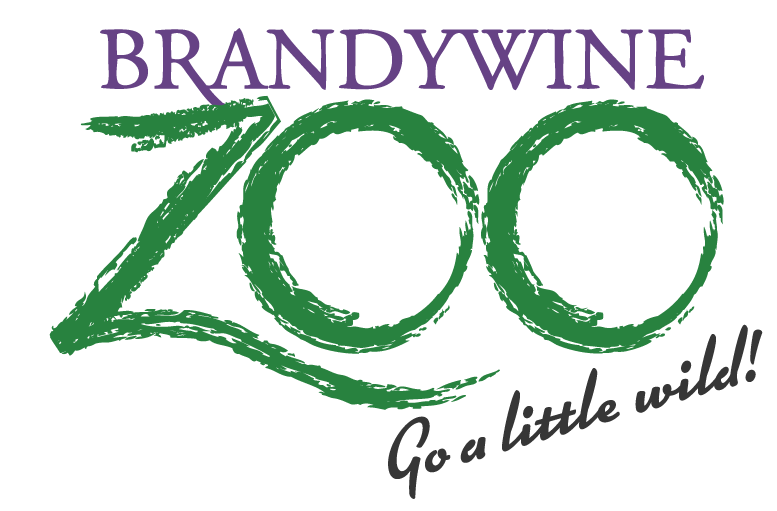 215 or memberships@brandywinezoo.org and an adoption representative will be happy to assist you. Online recognition for 1 yr.
sheet will be emailed to you. If you do not want to receive any of the benefits from your contribution, please let us know. *Adoptions of specific animals may be altered or exchanged at the discretion of the Brandywine Zoo without notice.